„Mein Erfolgsrezept zum Überleben in komplexen Zeiten? Unternehmertum im Unternehmen fördern. Ohne sinnentleerte Prozesse und Regeln, dafür mit Menschenverstand, sachorientiert, beweglich und im Vertrauen, dass die Menschen im Unternehmen ihr Bestes geben. 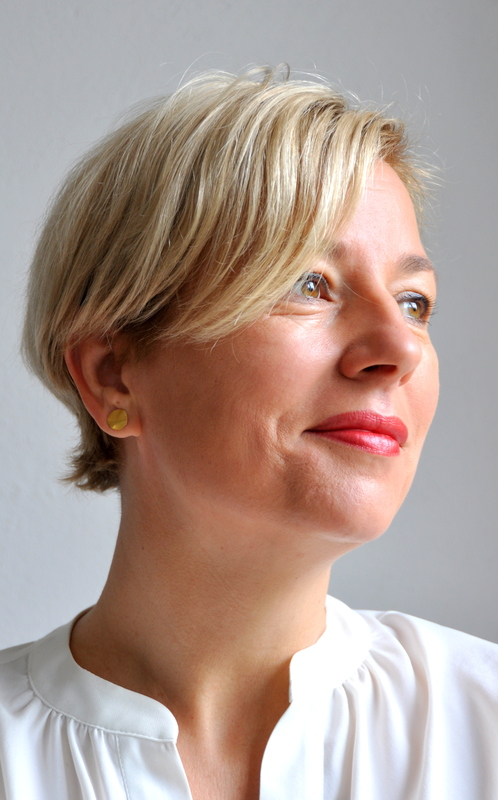 Sabine Kluge ist unter anderem als eine der LinkedIn Top Voices ausgezeichnet worden und mit der konzernübergreifenden #WOL Community of Practise eine der Gewinnerinnen des HR Excellence Awards. Sabine Kluge ist eine begeisternde Moderatorin, die die Fähigkeit hat, komplexe Zusammenhänge inspirierend und praxisnah auf den Punkt zu bringen. Als Beraterin unterstützt sie Unternehmen bei der nachhaltigen Einführung von Social Collaboration und begegnet dabei Mitarbeitern, Führungskräften und Top-Management wertschätzend und auf Augenhöhe. Sabine delivered a very vivid dinner speech on „Successful survival for leaders in a complicated/complex world“ at our Global Business Conference with app. 200 top leaders. Her key note was engaging, interesting and entertaining. I also found Sabine a wonderful person with a positive spirit and enthusiasm to connect with people. I had the honor and pleasure to work with Sabine on many internal and external projects and topics, dealing with new ways of working, e.g. and especially Working-Out-Loud.One of the latest was kicking-off Working-Out-Loud last November at the company: To watch Sabine motivating, inspiring around 200 participants in her open, authentic, people-oriented manner was one of the most thrilling moments in my now thirty years of carreer. Sabine to me is a thought leader in new ways of working: she is not only very well connected and an awesome networker, living a sharing culture. With her ability to sharpen things she puts topics to the point, and always adds important, innovative aspects and angles, thus andvancing the discussion. She is also on very safe grounds concerning theoretical backgrounds (e.g psychological and learning). A seldom find with people fit in theory is bringing theory to practice: this, to me, is one of the most important strengths of Sabine: Bringing theory to life in a very practical manner, daring to experiment, thus making change happen. Masters of Transformation: Podcast mit Sabine und Alexander Kluge über Transformation aus der Mitte, die Wiederherstellung der Dialogfähgkeit in der Organisation, Vernetzung und neue Führung.